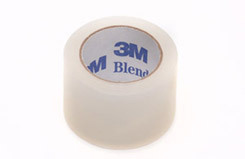 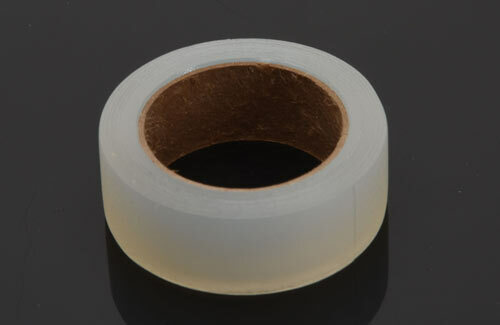 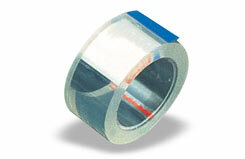 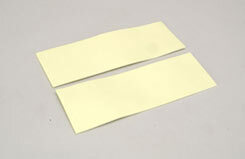 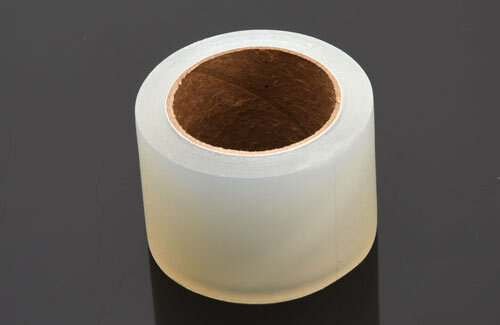 This clear self-adhesive hinging tape is perfect for gliders and electric models. Leaves a completely gap-free hinge line, for improved control surface response and less drag. 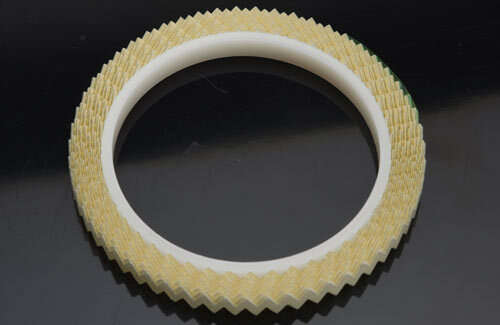 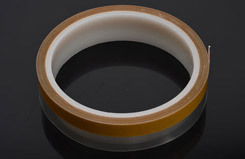 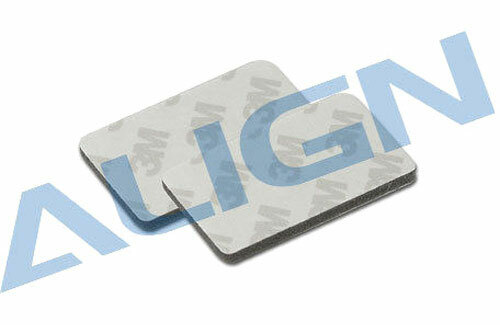 This double sided foam tape is perfect for a wide range of applications, including installing servos, gyros etc. The foam is slightly thicker than used in similar products which provides improved levels of vibration isolation.